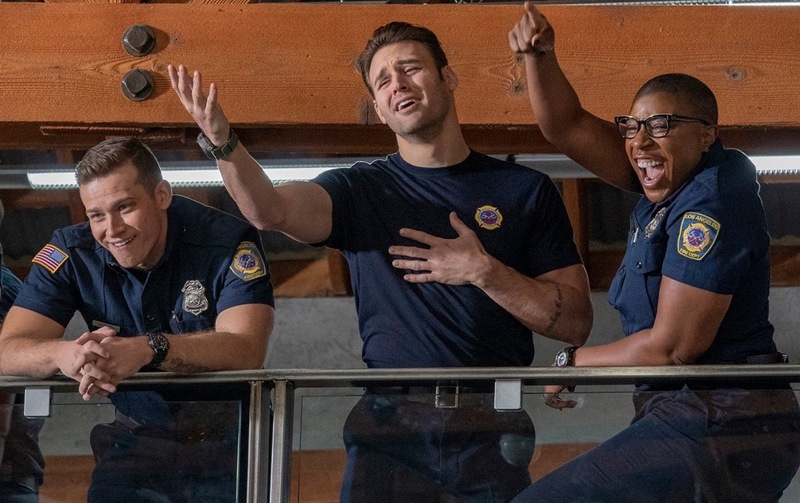 “9-1-1″ is FOX’s number one drama series with a total viewership of 15.4 million weekly across all platforms. “The Resident,” on the other hand, has 11 million total viewership across all platforms. The show is a co-production between Marvel Television and ABC Signature Studios.